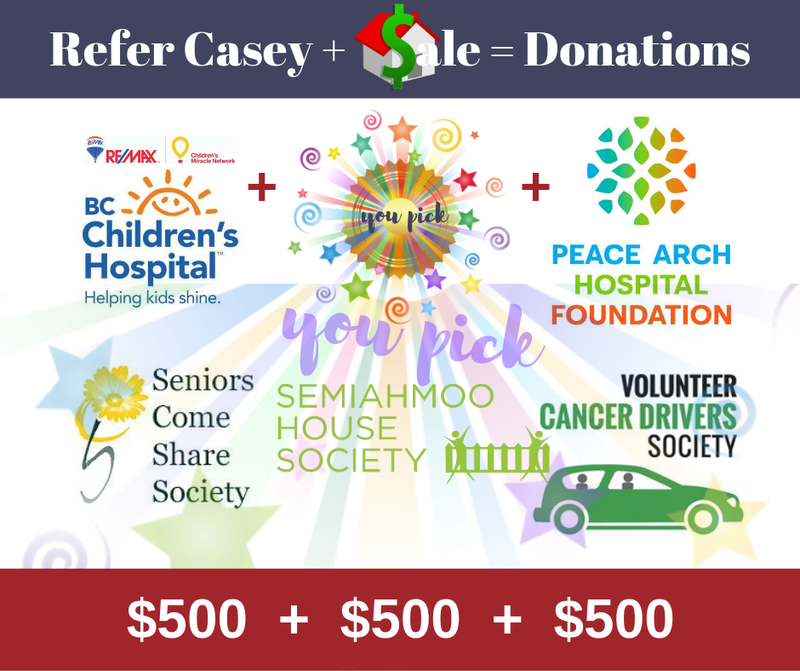 Casey Whitworth (https://www.agentforchange.ca) - What is your home worth? You don't have to share your contact information to get what you want. Fill in the blank 'Search Address' and while you are on the screen you'll instantly have the value of your house. You don't need to give your name, email, or contact information. Should you want a more detailed report, leave me a note and I'll get back to you. Thank you! Every year properties are assessed for their current value based on the standard Provincial system for determining annual property taxes. In British Columbia, BC Assessment (BCA) conducts these assessments. A number of factors are considered in the assessment process, but typically the age and size of the real property, its location along with construction materials form the basis for the assessment. Once the assessed value is determined, property taxes are charged back to the current property owner based on a percentage rate. Think of assessed value as the tax value. Market value is the estimated price that a house will sell for within a projected period of time that is considered reasonable. 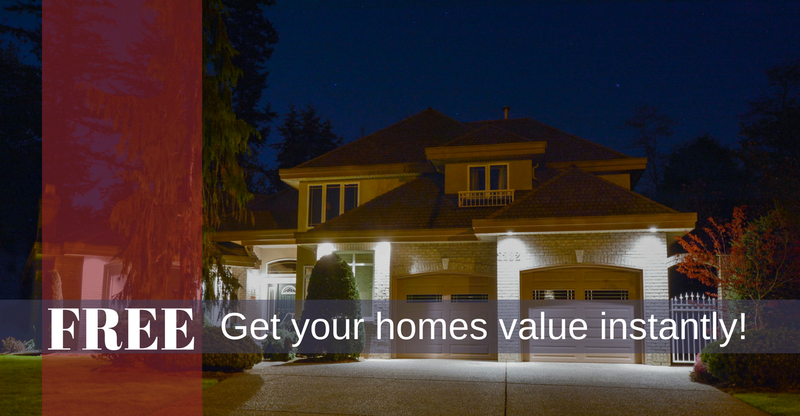 Market value is based on current averages and on the typical buyer for a property in that area. Keep in mind, there are specific buyers who fall in love at first sight and will pay any price to own that same property. When we say the typical buyer, we aren’t talking about this very specific buyer.